Children across the country are getting ready for a new school year. Before getting back to school, the American Optometric Association (AOA) advises a check-up with the eye doctor. Proper vision is key to the developmental process and performance in school. There are many tasks that depend on visual skills, such as reading, writing and computer assignments, which children are expected to perform daily. However, studies prove that 86 percent of children return to the school year without any eye check up. A good number of the problems a child deals with in the classroom can be the result of sight impairment. 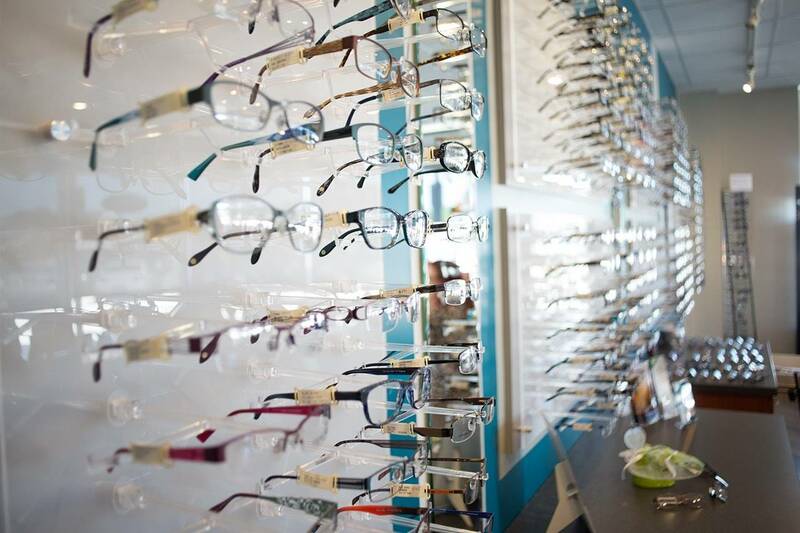 The number of students who are affected by undiagnosed vision problems is exceedingly large. Studies show that 60 percent of students identified as students with learning-disabilities actually have undetected vision impairments. Your child will be much better off if you take a proactive role in ensuring your child's vision is up to par. Don't delay your child's first eye exam until kindergarten. Your child's doctor should perform a dilated eye exam to discover any major eye problems by the age of two months. Every child should have a complete eye examination by three years, because early intervention can affect development. Additionally as a parent, it's important to see whether your child enjoys reading. In general, most preschoolers enjoy looking at books and try and figure out words. Children that don't read books may suffer from a vision problem. A thorough vision examination by a pediatric optometrist should be one of the methods used in making a diagnosis. For an eye exam for your child in Salmon Arm, British Columbia, call us to book an appointment. Remember that the earlier a vision impairment is detected and treated, the more likely treatment will be successful. And vision is a crucial component for school work. If a child's eyesight is impaired, increasing visual demands such as smaller print in books or more homework can significantly change a student's performance. Additionally new technology in the classroom, including using interactive whiteboards, can also potentially make less obvious vision problems worse. Without proper eyesight, students may suffer not only in the classroom, but also socially. Before school starts this year, make sure your child's vision is on par! Contact us to book a Salmon Arm, British Columbia eye exam today.